Day 2 or 3 in London? Their Elizabeth, Our Elizabeth, Their 60th Our ??? 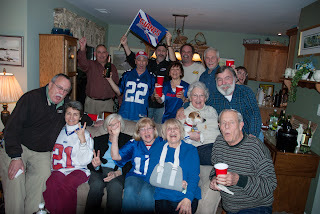 GIANTS WIN SUPER BOWL 46! !